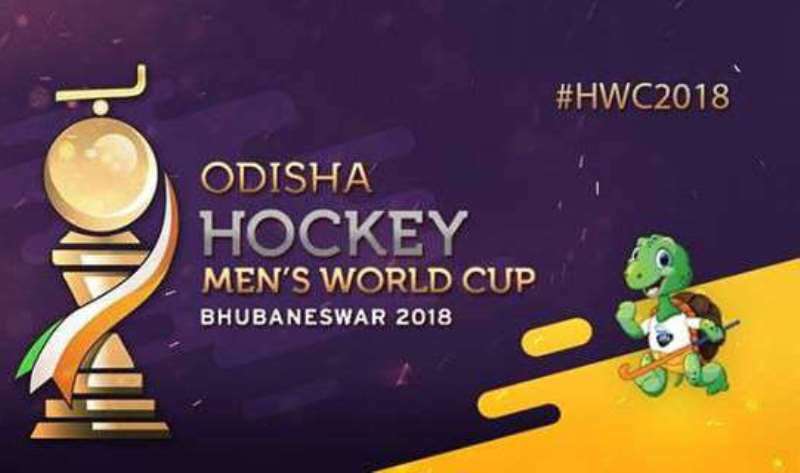 The 14th edition of the Hockey World Cup 2018 will start from November 28th to December 16th in Bhubaneswar, Odisha. The 16 participating teams have been divided into four groups of four. India have been placed in group C along with Belgium, Canada, and South Africa. Manpreet Singh will captain the Indian side, with Chinglensana Singh Kangujam being his second-in-command and Harendra Singh as the coach of Indian hockey team. All the matches of the tournament will be played at Kalinga Stadium in Bhubaneswar, Odisha.